9/11 « What Happened to the Portcullis? 100% Scanning – Have all the Options been considered? Port of Oakland – VertiTainer’s crane mounted scanner solution employs advanced passive scanning technology and sophisticated identification algorithms to detect and identify gamma and neutron sources in shipping containers as they are loaded or discharged from a container ship. While the question of mandatory weighing of containers features high on the International Maritime Organisations’ (IMO) list of priorities, a recent post “Container Weighing – industry solution on the horizon“, reminded me of a solution which has been around for some time now, but for various reasons would appear to have been overlooked by authorities – or so it would appear. Readers and followers of this blog may well already have viewed the feature on VeriTainer’s gantry crane mounted radiation detection and identification system, called the VeriSpreader® – refer to the New generation NII technology page of this Blog. 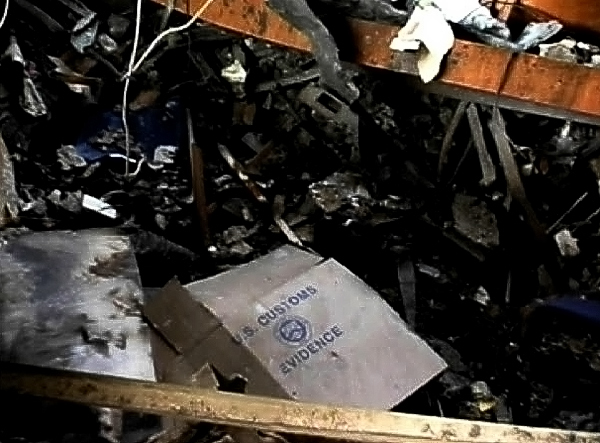 The recent maritime disaster involving the breaking-in-half, and eventual sinking of the MOL Comfort gave rise to the question of overloaded container boxes. While government and international security-minded organisations have pursued methods to address breaches in the supply chain, it would seem that little ‘innovation’ has been applied to the problem – specifically in regard to minimizing the time and cost of routing containers via purpose-built inspection facilities. At least three known radiation incidents have hit the headlines in recent times – namely Port of Genoa (2010), Port Elizabeth, New Jersey (Feb, 2013), and the most recent in the Port of Voltri (July, 2013). Each of these incidents warranted an emergency response from authorities with a consequential impact on Port Operations. Unfortunately, advanced risk management systems and other security safeguards did not alert suspicion, allowing these ‘threats’ into the heart of the port, not to mention the radiation threat to port workers? It could be argued that since the inception of government-led supply chain security, 2002 onwards, many of the world’s supply chains have built in ‘possible inspection’ into their export lead times. 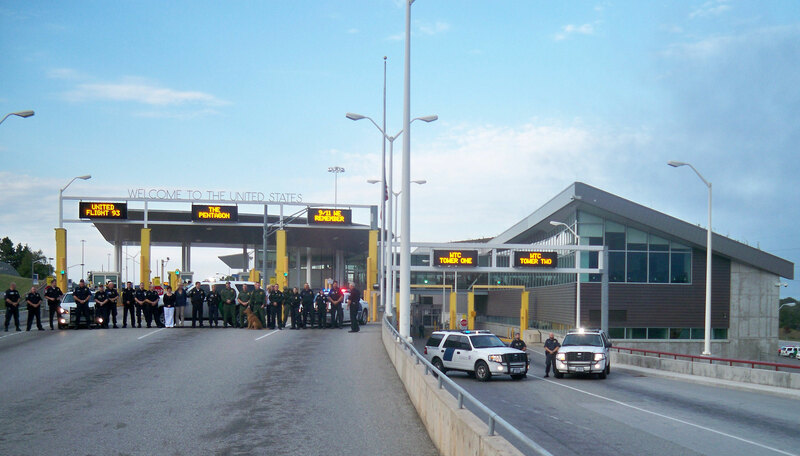 A trip to a purpose-built inspection facility will normally require diverting transport from its predestined journey to a land border crossing or seaport. Moreover, lack of predictability often causes delays with possible loss of business where ‘security’ measures delay the movement of cargo. Several Customs and Border authorities have instituted ‘export-led’ compliance programmes which seek to create better regulatory awareness and expectation for shippers. While not without merit, these still impose an inherent cost to trade where in some instances, shipper’s are compelled to institute ISO-type security standards which for some require dedicated and skilled experts to entrench and maintain these throughout the organisation. So, while the development of increasing levels of compliance amongst supply chain operators will occur over time, what of government ‘Non-Intrusive’ inspection capability? Port Technology International‘s Feb 2013 article – Future X-Ray Inspection Equipment to be based on Industry Standards – opined that “future developments in cargo screening are likely to follow a common innovation trajectory that is fostered by market needs and new technology, while being strengthened by existing intellectual property and evolving industry standards. Innovation is often perceived as a circular path beginning with customer needs that are identified by a technology developer. The developer then creates application technology in the form of products to meet those needs”. Land and rail-based cargo screening technology has improved immensely over the last 10 years with improved safety (shielding), throughput (speed) and portability. Engineers have likewise realized the need to ‘fuse’ imaging and radiation threat detection technologies, all offering a more cost-effective package to the end-user. These are by and large the Customs and Border authorities worldwide who protect our territorial waters and ports. Yet, the approach remains ‘modality driven’ which has ensured a period of predictability for designers and manufacturers, not to mention their revenue streams. Given the container weighing – port radiation threats discussed earlier, perhaps it is time now for transport and enforcement authorities to consider technologies as developed by VeriTainer and Lasstec and define a specification for “100%” needs – could this be uniform? 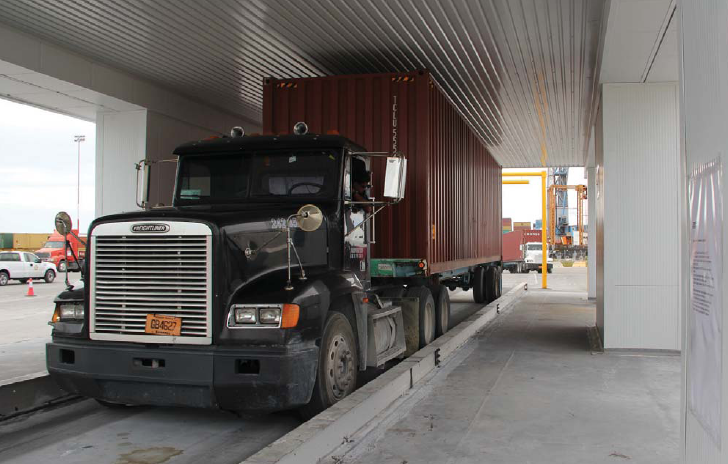 Not unlike Lasstec’s container-weighing solution that allows the weighing of containers during the loading cycle so not to disrupt the work flow, Veritainer’s VeriRAD solution uses a gantry crane ‘spreader’ to house its unique solution with specific emphasis to mitigate the threat of a ‘dirty bomb’. 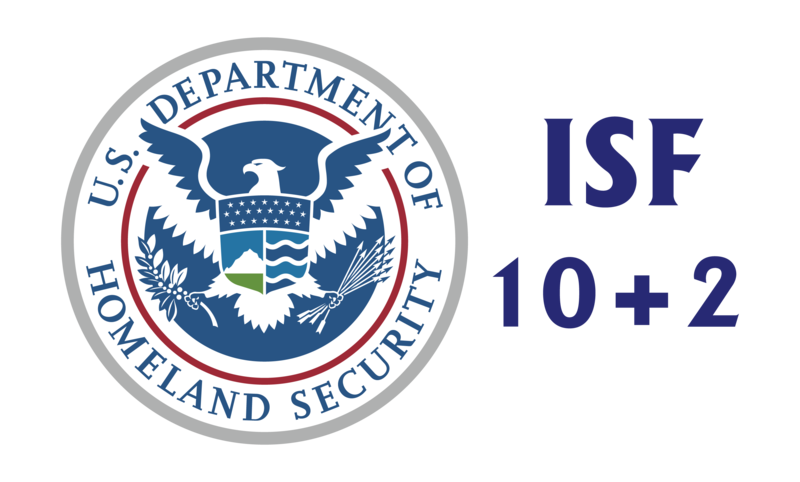 U.S. Customs and Border Protection (CBP) has announced that on July 9, 2013, it will begin full enforcement of Importer Security Filing (ISF or 10+2), and will start issuing liquidated damages against ISF importers and carriers for ISF non-compliance. According to the CBP release, “in order to achieve the most compliance with the least disruption to the trade and to domestic port operations, it has been applying a “measured and commonsense approach” to Importer Security Filing (ISF or 10+2) enforcement. The Importer Security Filing (ISF) system—also referred to as the “10+2” data elements—requires both importers and carriers to transmit certain information to CBP regarding inbound ocean cargo 24 hours prior to lading that cargo at foreign ports. These rules are intended to satisfy certain requirements under the Security Accountability for Every (SAFE) Port Act of 2006 and the Trade Act of 2002, as amended by the Maritime Transportation Security Act of 2002. 100% Container Scanning in Ports – a solution on the horizon? In July 2007, U.S. legislators passed a law requiring 100% scanning of U.S. bound containers at their last foreign ports by the year 2012. That federal requirement nearly died a quick death recently but has received a reprieve of sorts. Originally scheduled to take effect July 1, Homeland Security Secretary Janet Napolitano in May of 2012 notified Congress that she would use her authority under the 2007 law to delay implementation by two years. Napolitano said systems available to scan containers would result in a negative impact on trade capacity and the flow of cargo, and that some foreign ports do not have the physical characteristics needed to install such systems. If the last part was true then, however, it may not necessarily be the case now. 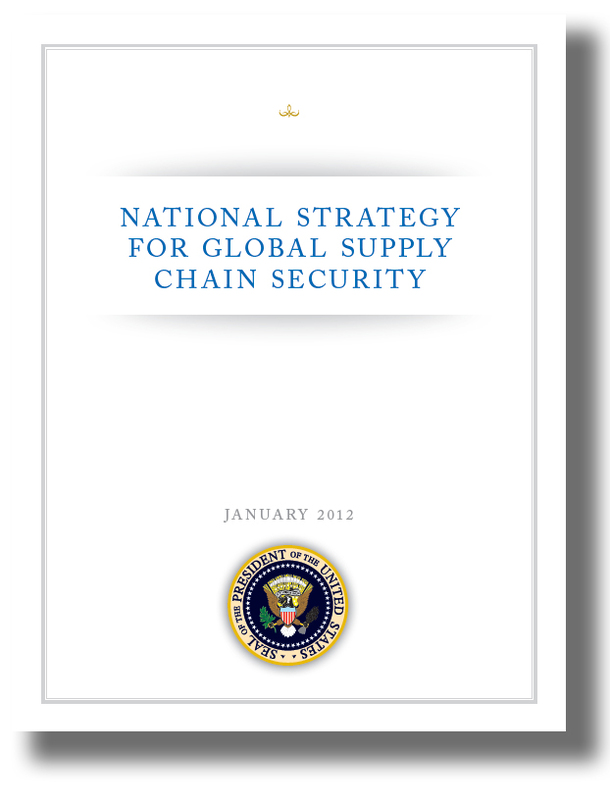 As reported in our 1Q 2012 edition of MarPro, pilot efforts were established at several foreign ports under the Secure Freight Initiative (SFI) targeting in-bound containers for weapons of mass destruction (WMD) prior to loading. Objections by trading partners surfaced and were confirmed by the Government Accounting Office (GAO). In her testimony before the Senate Commerce, Science and Transportation Committee, DHS Secretary Janet Napolitano said in part, “DHS has learned a great deal from these pilots, but it has also encountered a number of steep challenges. Some of these issues relate to the limits on current technology. Technology doesn’t exist right now to effectively and automatically detect suspicious anomalies and cargo. This makes scanning difficult and time-consuming. …Therefore, DHS is compelled to seek the time extensions authorized by law with respect to the scanning provision.” At the time DHS’s Science & Technology Directorate (S&T) had already spent nearly $10 million on efforts to develop a container security device; to no avail. As the U.S. government continues to try to find a solution to its own scanning requirements, it also continues to fund testing when a promising solution comes to light. In September of last year, Decision Sciences International Corporation (DSIC), a provider of security and detection systems, announced that it was awarded a $2.7 million contract by the DHS Domestic Nuclear Detection Office (DNDO) for an Advanced Technology Demonstration (ATD) of its Multi-Mode Passive Detection System (MMPDS). Under the contract, DSIC supports government testing of MMPDS intended to evaluate the system’s effectiveness and readiness for transition to production. Before that, Decision Sciences was awarded another contract – this one worth $400,000 – by the U.S. Department of Defense to test muon tomography based scanning systems capable of detecting explosives. Based in Chantilly, VA, with a development/production facility in Poway, CA, DSIC and its 27 employees and contractors hope to bring together hardware and software development, systems integration and cutting edge science to improve the safety and security of global commerce. Based on patented technology invented by scientists at the Alamos National Laboratory, the Multi-Mode Passive Detection System (MMPDS) was developed with private sector investment and expertise. MMPDS is billed as a safe, effective and reliable automated scanning device for detecting unshielded to heavily shielded nuclear and radiological threats. In reality, and as MarPro found out during a focused site visit in Freeport, Bahamas, the system does so much more. DSIC’s passive scanning technology uses naturally occurring cosmic ray muons to detect potential threats in cargo, vehicles and other conveyances. DSIC President and CEO Dr. Stanton D. Sloane explains, “Equipment can generally be classified into two main categories; active and passive. Active systems include x-ray and/or radiation technologies. In other words, they add some sort of radiation or energy to the environment. Our system is 100 percent passive; we don’t generate any additional energy. We simply use the existing cosmic ray ‘muons’ to do the scanning. When cosmic rays hit the upper atmosphere, they create showers of atomic particles. One of the particles is a muon. High in mass, muons travel at near the velocity of light. Because of this, muons penetrate materials … even very dense materials … readily. Beyond the efficacy of the system is its vivid imagery of the inside of the container it is scanning. With x-ray machines, if something is found, the container must be taken to the side, analysis performed and delays to the container magnified. Not so with Decision Sciences technology: false positives are eliminated because the density of typical items – and the dangerous ones too – can be catalogued. While American’s are accustomed to a period of mourning and remembrance over this time, it seems as though property mogul – Larry Silverstein – is more concerned with lost profits than the fate of a few thousand lost souls resulting from the 9/11 tragedy. Perhaps the US Airforce should be cited for not scrambling fighter jets quick enough to intercept the rogue planes. Moreover, why not cite the ‘negligent’ customs and immigration officials of the DHS for failing to intercept the rogue hijackers. A strange case of selective blame, indeed! Two recent rulings by a federal judge in New York denying the airlines’ bid to dismiss the lawsuit over a narrow insurance dispute have opened the door to the entire case ending up in the hands of a jury. At issue is whether the two airlines and other defendants should pay additional damages to Larry Silverstein, the leaseholder of the World Trade Center property, beyond what he has already received from his own insurer. The lawsuit claimed that negligence allowed hijackers to board two planes at the Boston airport and use them as missiles to destroy the 110-story twin towers and cause other buildings on the site in lower Manhattan to burn down. Before Sept. 11, the airlines and the security companies they hired oversaw security at airports and on planes. That responsibility now lies with the Transportation Security Administration, a government agency. Silverstein is seeking $8.4 billion in damages for loss of property and lost business, even though U.S. District Judge Alvin Hellerstein has limited the amount to the $2.8 billion Silverstein paid for the leases. The lawsuit is among the last pieces of litigation resulting from the attacks of Sept. 11, 2001, which killed more than 3,000 people in New York, the Pentagon outside Washington, and Pennsylvania. Read the full article here! Source: Reuters. According to a new research report from Berg Insight, the number of active remote container tracking units deployed on inter-modal shipping containers was 77,000 in Q4-2011. Growing at a compound annual growth rate (CAGR) of 66.9 percent, this number is expected to reach 1.0 million by 2016. The penetration rate of remote tracking systems in the total population of containers is estimated to increase from 0.4 percent in 2011 to 3.6 percent in 2016. Berg Insight’s definition of a real-time container tracking solution is a system that incorporates data logging, satellite positioning and data communication to a back-office application. The market for container tracking solutions is still in its early stage. Aftermarket solutions mounted on high value cargo and refrigerated containers will be the first use cases to adopt container tracking. Orbcomm has after recent acquisitions of Startrak and PAR LMS emerged as the largest vendor of wireless container tracking devices with solutions targeting refrigerated containers. Qualcomm, ID Systems and Telular are prominent vendors focusing on inland transportation in North America, which is so far the most mature market for container tracking solutions. PearTrack Systems, Honeywell Global Tracking, EPSa and Kirsen Global Security are examples of companies offering dedicated solutions targeting the global end-to-end container transport chain. The Korea Customs Service (KCS) will introduce an Advance Manifest System in accordance with WCO standards as well as fulfill its own responsibilities as a governmental agency of duties for collection and border protection. This follows other major trading partners such as the U.S., Canada, EU and China who have already already adopted the Advance Manifest reporting. Known as KAMS, the new system will be implemented by KCS from 1st December, 2011. For more information click the hyperlink to download Korea Customs Advance Manifest System guideline. More people died in the 9/11 attacks than in all other US terrorist attacks from 1970 to 2010. 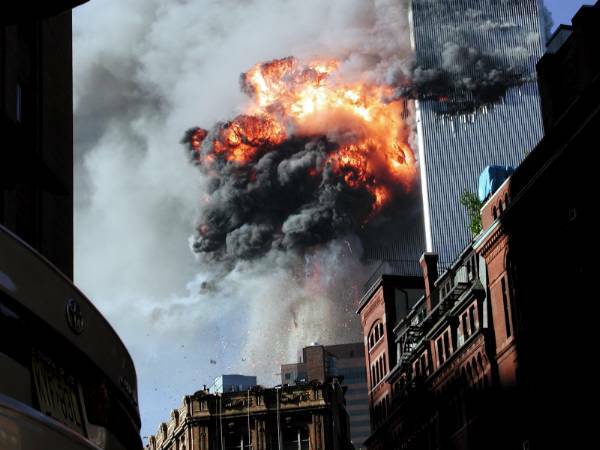 The 9/11 attacks involved the first terrorist hijackings in the United States since 1984. There has not been a successful terrorist hijacking in the United States since 9/11. Prior to 9/11, al-Qa’ida had successfully launched only three other terrorist attacks globally—having attacked the US embassies in Kenya and Tanzania in 1998 and the USS Cole in the Port of Aden in Yemen in 2000. Since 9/11, groups allied with al-Qa’ida are responsible for over 12,000 deaths worldwide. Globally, over 65,000 people have died in terrorist attacks since 2001, with an average of 7258 deaths in terrorist attacks per year. From 1991-2000, the United States averaged 41.3 terrorist attacks per year. After 2001, the average number of US attacks decreased to 16 per year from 2002-2010. From 2003-2007, there were no fatalities from terrorist activity in the United States. The full background report is available here! 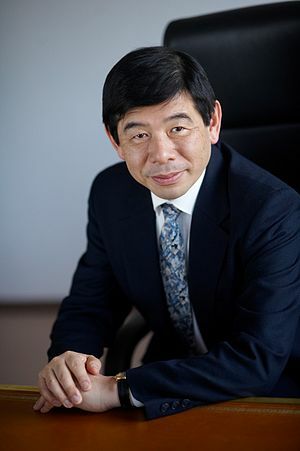 To commemorate the 10th anniversary of 9/11, WCO Secretary General, Kunio Mikuriya stated that “security, in particular global trade security, became a priority policy objective and is now part of Customs’ existing border protection portfolio to prevent such attacks from re-occurring”. “Customs administrations across the globe have made considerable efforts to counter security threats,” stressed the Secretary General. “It is therefore fitting that as we commemorate the anniversary of 9/11, we renew our firm commitment to continue to take speedy action against terrorism and other forms of organized crime,” he concluded. 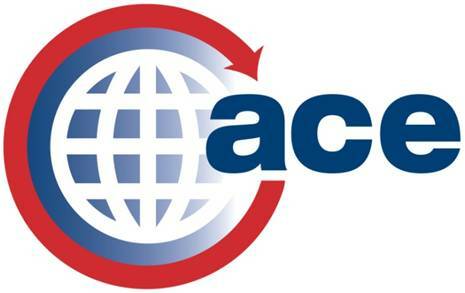 In response to 9/11, over the last 10 years the WCO has developed many international standards including the renowned SAFE Framework of Standards to Secure and Facilitate Global Trade, and further supported national Customs administrations to implement the Framework through a vigorous and highly successful capacity building programme. 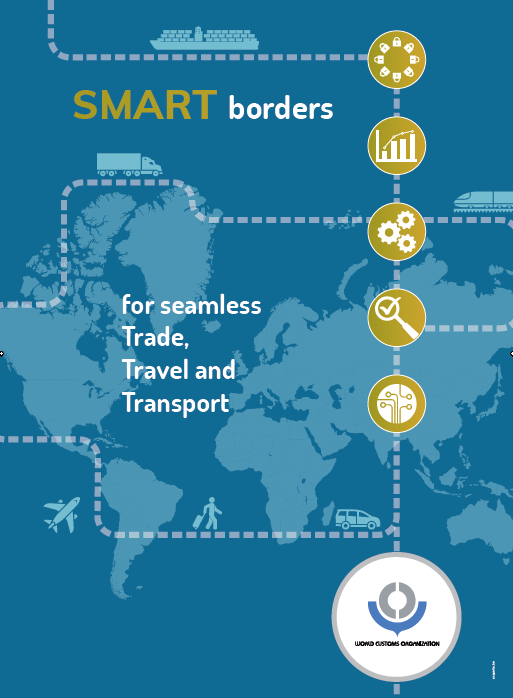 This Framework promotes supply chain security through the submission of advance cargo information, the application of risk management, the use of non-intrusive cargo scanning equipment, the development of Authorized Economic Operator (AEO) programmes, and partnerships between Customs administrations and between Customs and their trade stakeholders. To further assist its Members and others who play a role in global trade security, the WCO has published a Research Paper – The Customs Supply Chain Security Paradigm and 9/11: Ten Years On and Beyond. Source WCO. The tenth anniversary of 9/11 recalls a day of infamy for many, particularly those who lost loved ones, not to mention the sheer audacity and questionable motives of the respective attacks. It also marked a distinct period of change in the Customs, international travel and trade environments. For one, there is a not a single person involved in any of the above who has not felt the effects of a ‘shake up’. It is therefore relevant to recount this event and reflect on the explicit impact which the attacks in New York would have for Customs officers, worldwide. 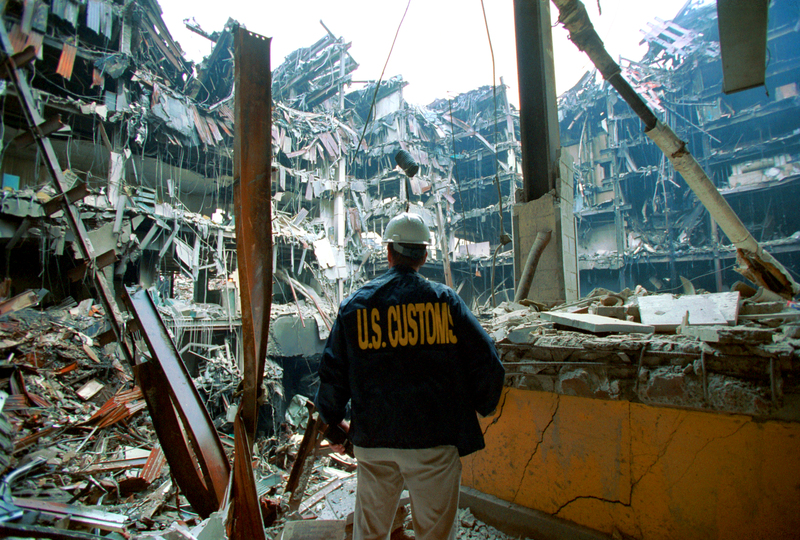 WTC 6, an eight storey building –known as Custom House – was home to 760 officers of the US Customs Service. It was situated adjacent to the North Tower. Within 12 minutes of the first plane hitting the North Tower at about 8:46 am, all occupants (WTC 6) were safely evacuated. Stephen Barr of the Washington Post noted in an article titled, “Knowing the Drill Saved Lives at New York’s Customs House” on 18 September 2001 that ‘Federal agencies demonstrated coolheaded leadership during the crisis. Because of practice sessions held several times a year, employees knew what to do and where to go. In a day marked by unbelievable horror and confusion, old-fashioned fire drills helped one band of office workers to escape’. Beneath the plaza level of US Customs House (WTC 6) was a large underground garage, separated off from the rest of the complex’s underground area and guarded under tight security. This was where the various government services parked their bomb-proofed cars and armoured limousines, counterfeit taxi cabs and telephone company trucks used for undercover surveillance and covert operations, specialized vans and other vehicles. The evacuation of WTC 6 was indeed timely, because at 9:04am a massive explosion shook the building, bellowing a huge plume of smoke 550 feet into the air. 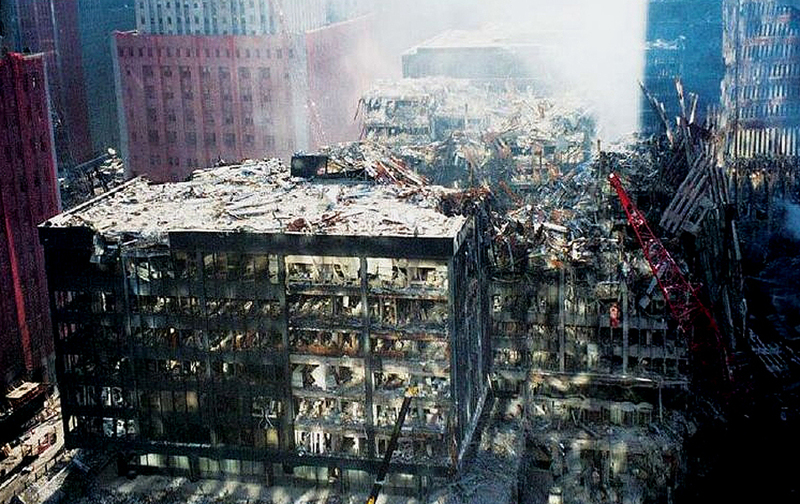 When the North Tower fell, the US Customs House (WTC 6) was crushed and totally incinerated. Much of the underground levels beneath it were also destroyed. The Commissioner designate, Robert C. Bonner, commented “The sudden disruption to such a large and important area of Customs’ operations threatened to compromise the immediate security of ports of entry in the New York area and the integrity of ongoing Customs investigations and trade and enforcement activities. We faced an immediate need to relocate all 800 employees and to allow them to resume their work quickly so they could focus on border security. These men and women responded heroically to the challenge, setting up a temporary operations center within hours at nearby JFK airport. 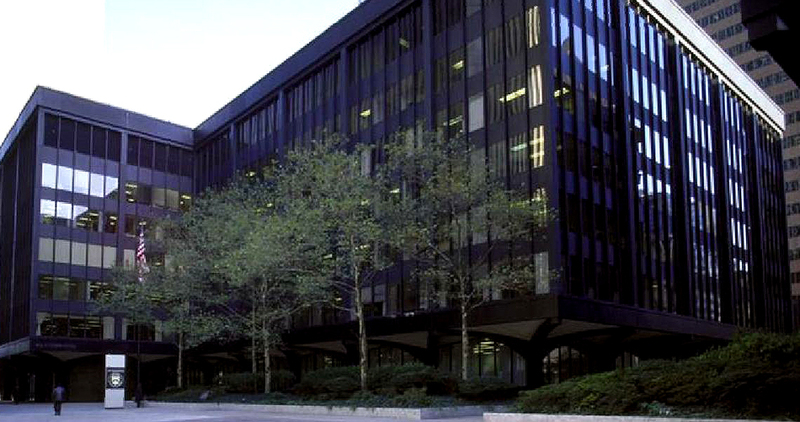 And, within three weeks of the attacks, they succeeded in relocating our New York Customs Office into new office space in Manhattan”. Click here to view the full testimony of Robert Bonner to the National Commission on Terrorist Attacks. In the months to follow, significant developments resulted in the institution of the Department of Homeland Security – the merger of the US Customs and Immigration Services – a gargantuan displacement of some 140 000 federal officials. (For SARS Customs officials – ours is but a picnic!). The full implications of 9/11 were to be felt by the international community in 2002 with the implementation of several ‘security/anti-terrorism’ measures that have undoubtedly changed the focus, intent of all customs administrations worldwide. Click here to visit the 9/11 image gallery.